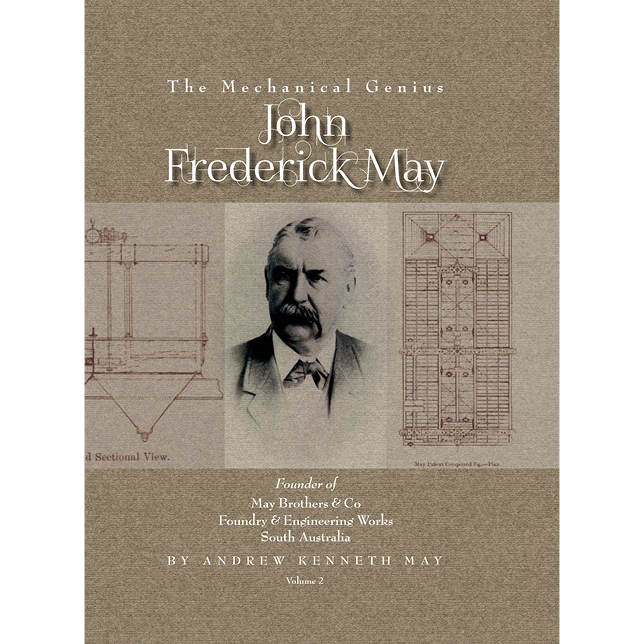 John Fredrick May was no doubt one of Australia’s finest engineers. It has been stated that Frederick did the most to solve the problems of ore separation. This was a problem many engineers and chemists could not solve. Thus, Broken Hill Proprietary (BHP) became one of May Brothers & Co largest and most respected clients. Among Frederick’s, many patents was the “adjustable comb”, which was adopted and used on harvesting machinery worldwide. 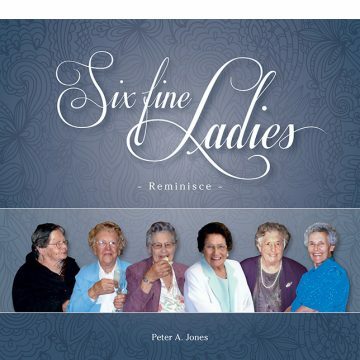 Frederick was a technical genius, and thought of in some quarters – “the greatest engineer in Australasia”. Frederick was the founder of May Brothers & Co Foundry, Gawler.